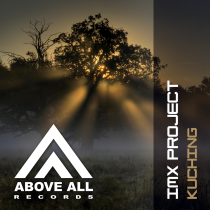 IMX Project is a Malaysian duo that makes their debut on Above All Records! 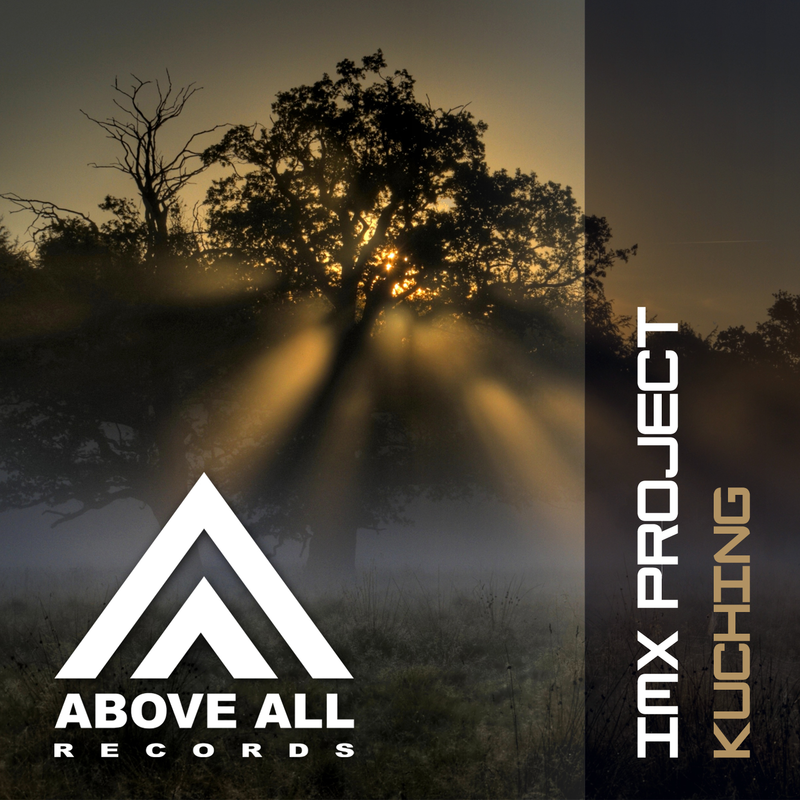 “Kuching” is an energetic Trance track. With a raw bassline and techy drop this will work perfect for the bit harder and darker Trance sets!